Open Source Imaging – Open source soft- and hardware research and development of magnetic resonance imaging (MRI) and other related medical devices. From the Community to the Community. The ISMRM Reproducible Research Study Group would like to find out what the ISMRM Membership thinks about problems related to reproducibility – and what the study group might be able to do to improve things. 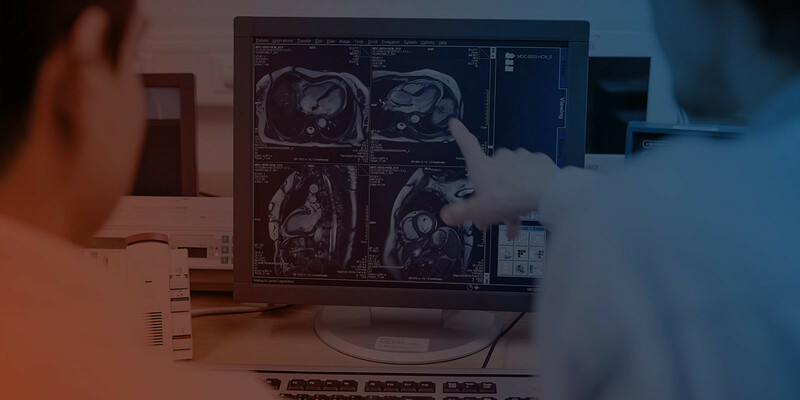 The Open Source Imaging Initiative (OSI²) represents a new approach to the development of medical imaging devices, aiming to make the health-care benefits of modern instruments accessible to many more people around the globe. 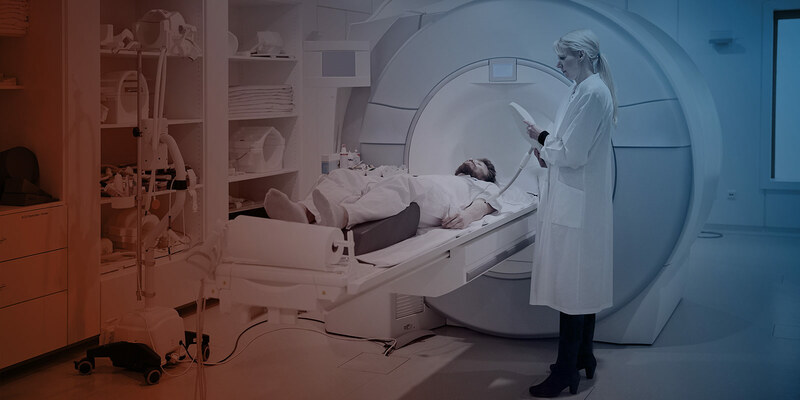 The project will pool the knowledge and experience of many experts in open-source designs for Magnetic Resonance Imaging devices (MRI) which can be built and maintained for a fraction of the price of current instruments. Medical imaging is crucial to both the diagnosis and treatment of most diseases and progress in understanding their causes. MRI is currently the most powerful diagnostic imaging tool in medicine because it provides a detailed view of internal tissues without invasive procedures or damage to the body. State-of-the-art clinical MRI devices are costly, to which expensive operation and technical support must be added. We believe it is possible to reduce these costs drastically making high end medical devices accessible to many more people around the globe. An open collaborative approach will spark innovation allowing for customized MR developments meeting local needs. The devices will be simpler whenever possible, providing streamlined procedures for imaging that are ready to use and adopted to a clinical need. By uniting the efforts of collaborators from around the world in an open-source approach, we will create a unique pool of knowledge that will help advance the field. Our efforts may provide a model for other communities interested in giving greater global access to medical technologies by decreasing costs of development and maintenance. All medical devices must meet the same high quality standards, regardless of their price. We encourage design considerations during all phases of development that allow an easy transition of an open source prototype to meet local regulatory requirements as a medical device. Open source development shares and grants access to knowledge which is mandatory to understand, study and repair complex MR devices. This freedom of information improves documentation and education to train makers and users in regions of resource scarcity. Outsourcing development to the community reduces development costs and allows for fast time to market operation. We want to promote businesses around and the distribution of open source based medical devices. Spinach is software library for simulation of spin dynamics in large spin systems. It supports NMR, EPR, DNP, MAS, PHIP, singlet state NMR and other forms of Magnetic Resonance spectroscopy. We want to foster collaboration, education, knowledge transfer and customized development across the medical imaging, medical technology and maker community.